You want to live in the best apartments in Philadelphia.  Hanover North Broad, the new Fairmount Philadelphia apartments, were designed for you. Browse through our photos. Discover what makes Hanover the best luxury apartments. Find an apartment for rent and contact us.